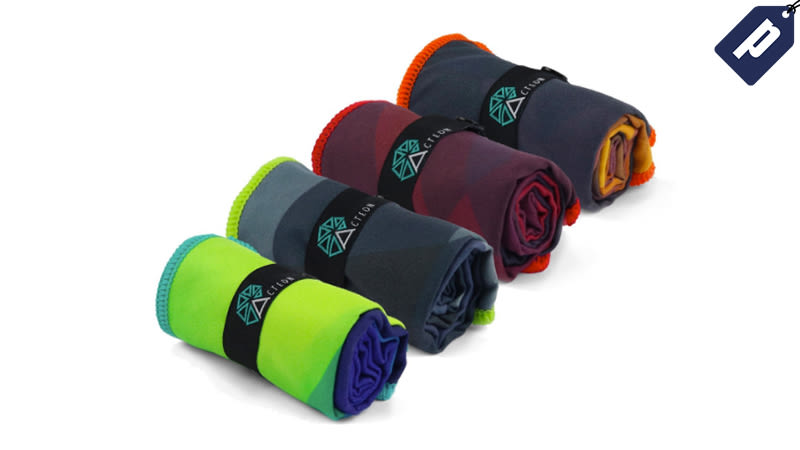 Having a microfiber towel close by is always a good idea when you’re working up a sweat, so grab a 2-pack now from Acteon for just $11 and stay cool during your next workout. That’s 50% off with code GIZNEWYEAR18. Unfolded they’re 15.35" x 23.62" while easily rolling up to a mere 1.75“ x 1.75“ x 4“ with the integrated elastic band. Wherever you workout with your Acteon gym towel, you’ll stay clean and dry. Save 50% and grab a 2-pack for just $11, a 4-pack for $20, and an 8-pack for $37.50. Use promo code GIZNEWYEAR18.